The Brush and Palette Art Gallery will host a “Meet and Greet” artist reception for the opening of their June show featuring the artistic talents of Crawford County Arts Council members. This will take place on Friday, June 12 from 4-8 p.m. with refreshments and music. The public is invited to come and meet the artists and tour the gallery, which is located at 114 Harding Way East (rear), behind Heritage Home Goods. The Gallery’s June shows runs June 13-30. 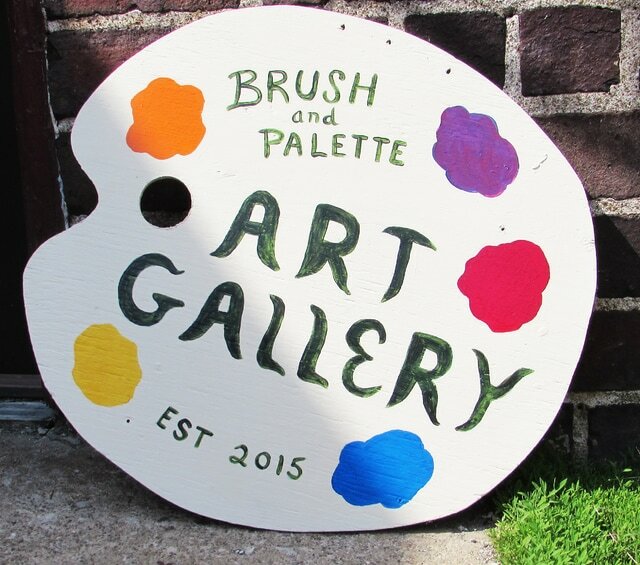 The Brush and Palette Art Gallery also offers art classes for children and adults. For more information, please call 419-468-2944 or visit www.bpartgalllery.blogspot.com. You may also send an email to ourbpagallery@gmail.com.